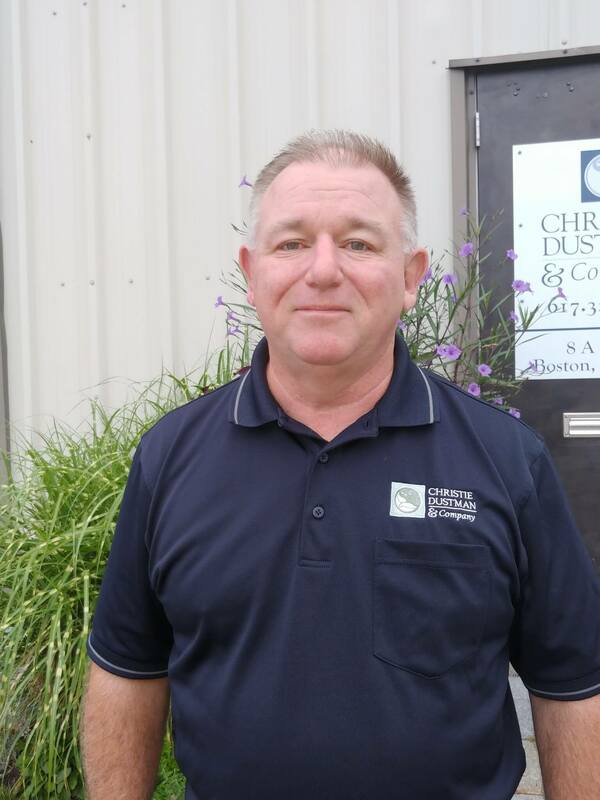 Terry Duffy - Operations Manager at Christie Dustman & Co., Inc.
Terry is a lifelong student of ornamental horticulture. He started working in a florist/nursery at age 12, and has continued in the industry to date. He grew up on Long Island, NY, moving to Rockport, MA in 1989. He & his wife opened a small flower shop/greenhouse operation, eventually moving into a full service landscape service. Along the way he was involved in rooftop planters, as well as rainwater capture and reuse systems. Before working with Christie Dustman & Co., he was the lead designer for Weston Nurseries where he designed a public garden in Chelmsford that received several Garden Club Federation awards, including the prestigious William C. Welch Award. He began teaching at the Boston Architectural College (BAC) in 2012, while pursuing a Master of Landscape Architecture degree, which he earned in 2013. He also sits on the Advisory board for the BAC School of Landscape Architecture.